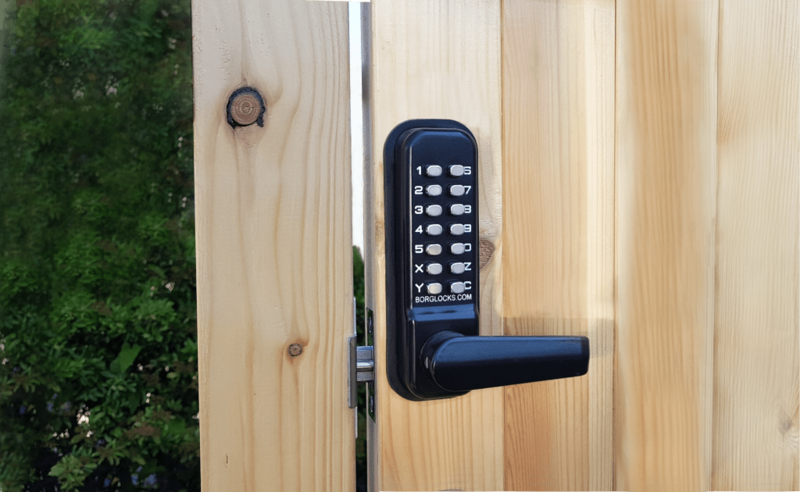 The BL4400 series represents a fully external solution for timber and wooden gates. 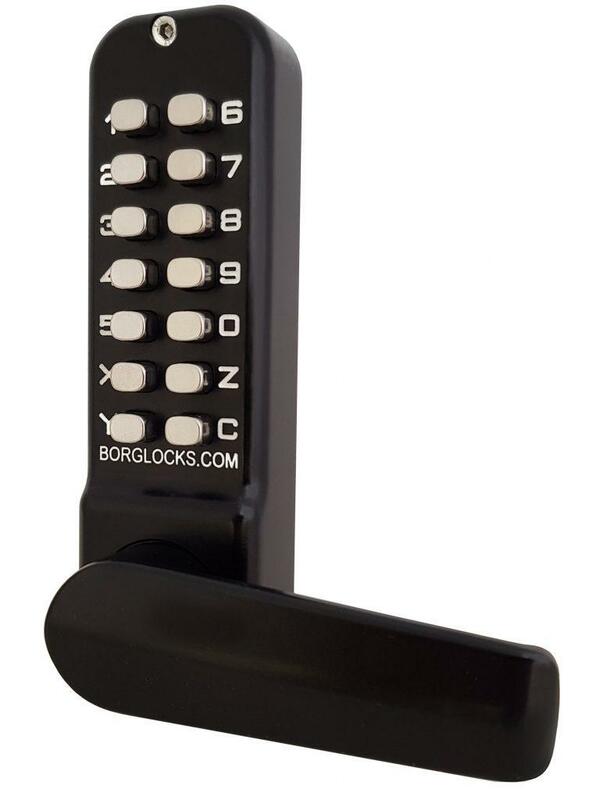 Fitted with a complete range of weather resistant fixings, including a 60mm tubular latch coated with the same MG Pro finish as the keypad, this medium-heavy duty lock is able to survive under the toughest of conditions. This comes with two separate keypads to work back to back. The BL4400 series uses the same keypad found on our popular BL3400 series. Equipped with a range of different latches and fixings, this medium-heavy duty range of locks is coated in the specialist MG Pro coating to allow it the survive in the harshest conditions. 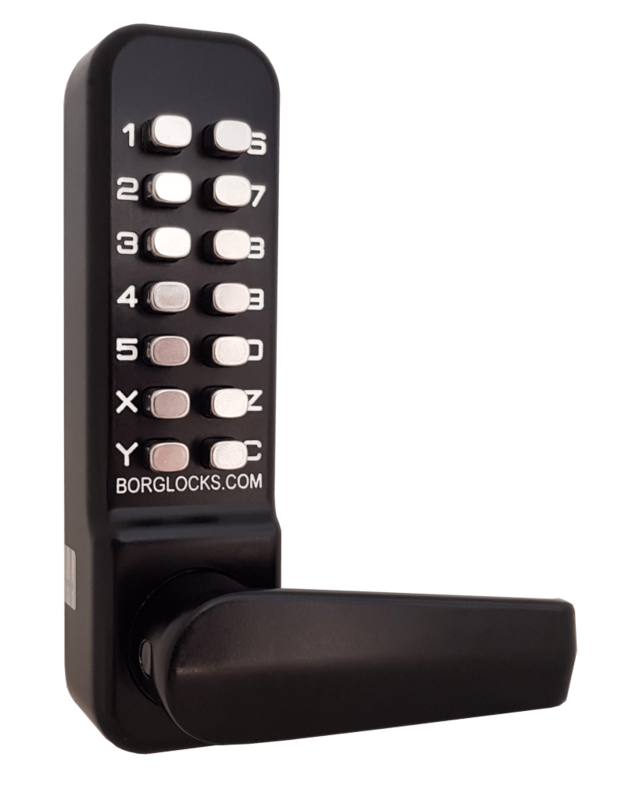 For situations where you need a code to both enter and exit, the BL4441 comes with keypads both sides instead of a conventional inside handle. This may help in situations where children might be in the garden and having an exposed inside handle poses a risk. 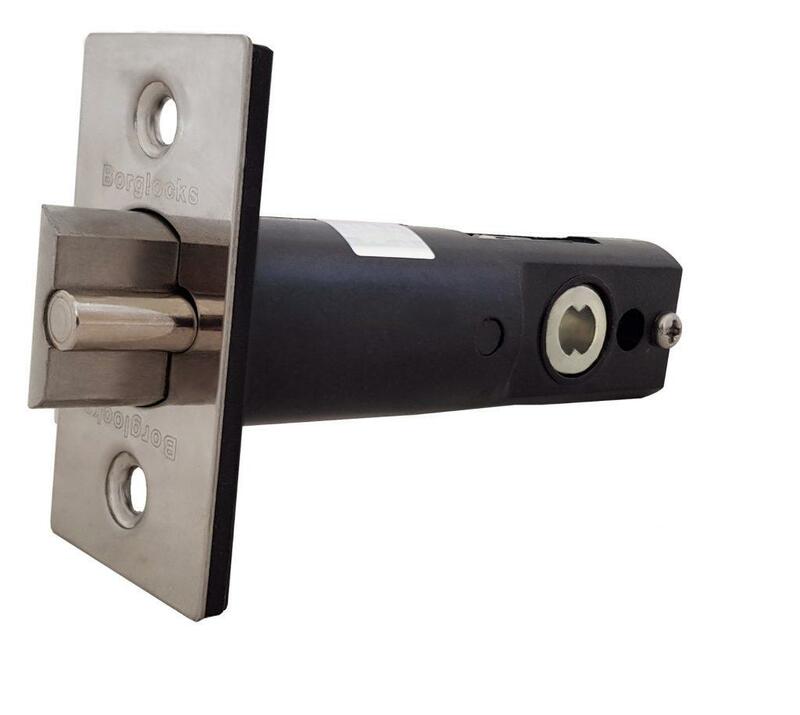 The BL4441 is fitted with a 60mm tubular latch, also coated with the same MG Pro coating, and is designed to suit door thicknesses up to 80mm by standard.